Get hands-on experience faster in IUD’s accredited accelerated program. 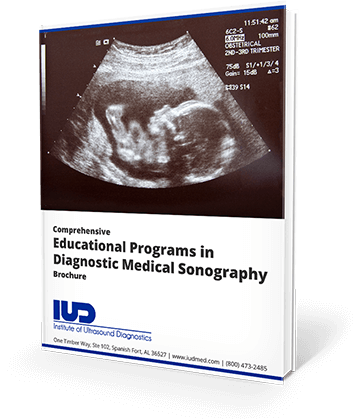 Download our Comprehensive Educational Programs in Diagnostic Medical Sonography Brochure and learn all about the various programs that IUD offers and which is best for you. The road to the right career begins here! All students begin with our mandatory, 3-week Sonography Boot Camp on campus in Spanish Fort, Alabama. Instructor-led scan labs and testing will orient the student to basic scan techniques and allow them to recognize normal abdominal and pelvic anatomy. 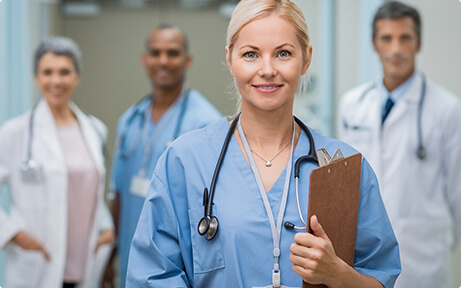 The Institute of Ultrasound Diagnostics is a private institution and requires tuition payment for all classes, in full, before the first day of class. Our financial assistance is limited, but we do have several options available for students who are accepted into our One Year Program.